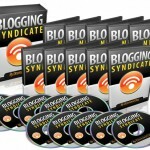 Blogging Syndicate is a program by Desmond Ong that promises to teach a beginner how to create a profitable blog. His premise is that you should create an authority blog, rather than a niche blog, like so many people are doing these days. Essentially, Ong starts with the very basics of setting up a new blog and shows you exactly what you need to do to fill it with content and make it rank well in Google. Ong makes the outrageous claim that his method can generate over $36,000 in 28 days with only 42 minutes of work. He claims that his system does not require SEO, link building or PPC. He says that you can make up to $550 in your first hour. And he says that you don’t have to spend more than $10 to get going. Obviously if Ong is telling the truth, this sounds like an ideal course, put in a little work and profits just roll in. I like the fact that the course starts with the very basics, so that is it perfect for someone who is new to blogging. And I also appreciate that it is focused on creating a powerful authoritative blog. These are the course’s good points. But Ong’s claims sound a little excessive to me. Perhaps, he has achieved these results. But will the average user achieve the same results or better? I guess this depends on how good the course is and how diligently the student applies what is taught. Based on all of this, if you are interested in the course because of the claims Ong makes regarding its profitability, despite such low inputs of time and money, you may be disappointed. 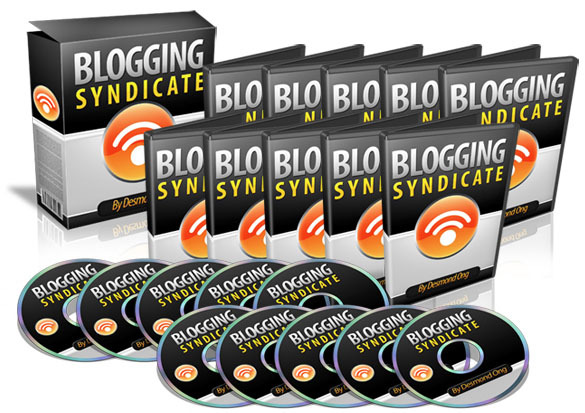 But if you are looking for a great introduction to blogging, this may be the course for you. One good point is that it comes with a money-back guarantee, so you can examine it and return it if it does not meet your expectations. To learn more about it, please check out bloggingsyndicate.com.